What is LAP BAND® Surgery? Over 60% of Australian adults are either overweight or obese. Obesity is fast becoming one of the most critical health concerns in Australia. According to the Australian Bureau of Statistics, almost two-thirds of the population (aged 18 years and over) could be considered overweight based on their BMI. Based on these startling facts, it is little wonder that the National Health and Medical Research Council has cited obesity as one of the ‘greatest threats to health’ in the 21st century. This is true both locally in Hobart, Tasmania, nationally and of course Globally. Obesity is everywhere. The short answer is that yes, it can. Traditionally, diet, exercise and a little bit of will power should be all that is required to lose that excess belly fat. Yet often, this is not the case. For many, diet and exercise simply do not work or are impractical solutions for a variety of reasons. 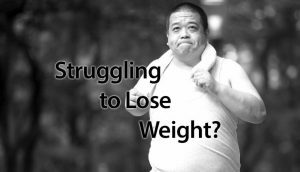 An individual may be obese for medical reasons, be suffering from a disease or may be afflicted with something that makes exercise extremely painful, and thus are unable to do so. Food allergies may play a part or some other dietary intolerance could also be the root cause of an individual’s obesity. 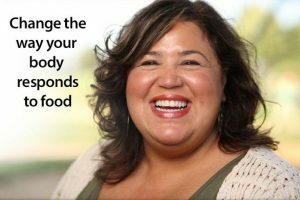 It can also be very difficult, in some cases, for someone who is morbidly obese to actually do any form of physical exercise purely based on their body girth and dimensions. And maintaining strong motivation is very difficult over the long term. 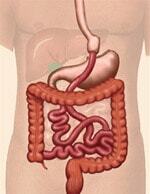 For many individuals therefore, bariatric surgery is an alternative solution. Bariatric surgery, otherwise known as “weight loss surgery” are surgical procedures designed to help patients lose weight. 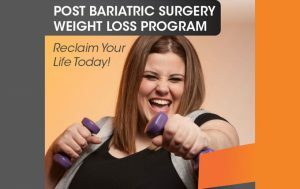 Procedures such as a gastric bypass, lap-band surgery, sleeve gastrectomy or endoscopic sleeve gastroplasty are all part of the ‘bariatric family’ and help patients to lose weight through surgery that targets the stomach and digestive system. This does not mean surgeries that are painful, and require lengthy hospital stays, rather most weight loss procedures are completed using keyhole techniques or endoscopy and with limited likelihood of problems. 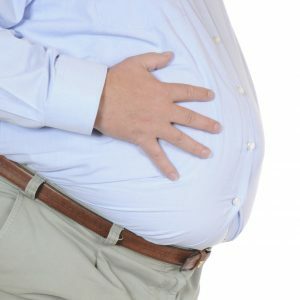 A gastric bypass is a procedure that shrinks the volume of the stomach by creating a small ‘pouch’ that connects directly to the small intestine. Whilst this technique is effective at reducing the volume of one’s stomach, it is also (typically) a non-reversible procedure. 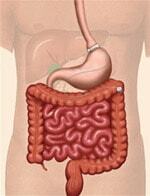 Lap Band Surgery, or adjustable gastric band surgery, is where a device is placed around the top section of the stomach. As the name suggests, a lap band is adjustable, so it’s effects can be altered depending on circumstances. 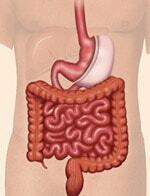 After lap band surgery, patients will experience feelings satiety (fullness) after eating less food. It also helps to slow the consumption of the food. Tasmania Anti Obesity Surgery Centre is a medical anti-obesity practice with multiple locations around, Tasmania, including Hobart, Launceston and Burnie. Our principle surgeon, Dr Stephen Wilkinson has performed several thousand bariatric procedures all over Tasmania. The “Tasmania Anti Obesity Surgery Centre” provides a comprehensive service for individuals to have lap band surgery and provide the critical support after the surgery. Many of these procedures require minimal recovery times in a hospital post-surgery. 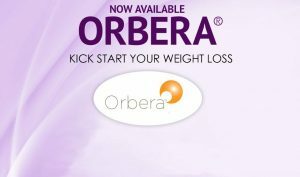 However this does depend on the type of procedure you are having done, and your health issues to be addressed by the weight loss surgery. The professional team here at the Tasmanian Anti Obesity Surgery Centre are qualified and trained to help you in making an appropriate decision. We always involve your GP because they retain an overall view of your health so you will need a referral from your GP. Our clinics are located in the Hobart Private Hospital, St Vincents Hospital Launceston and the North West Private Hospital but you can find out more about us by calling to arrange a visit.